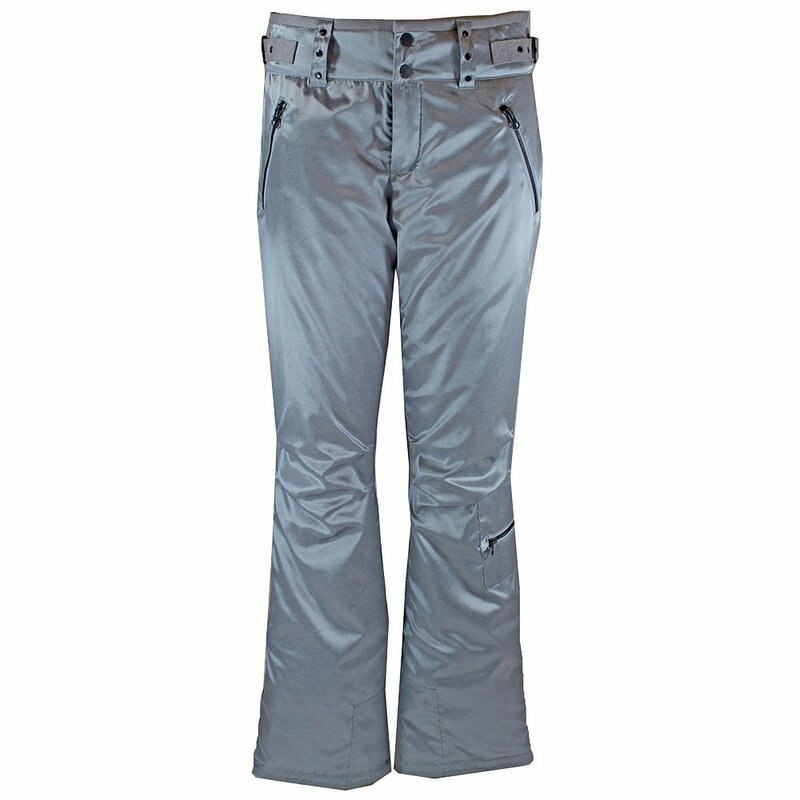 Cargo pant utility with softer, sleeker style, Skea's Doe Cargo Ski Pant offers the whole package. This mid-rise, relaxed pant fends off wind and snow with its waterproof-breathable design. Thinsulate™ insulation makes for a warm-riding pant that won't overheat or get stuffy. Inside, a brushed lining adds soft, warm comfort that will keep you toasty run after run.